Unanimously accepted as Lingua Franca, English language has attained the status of global language with an important role in our daily life. Non-technical skills like problem solving, interpersonal skills, critical and independent thinking, positive attitude, active listening, a trait of enthusiasm, etc. are very important for Engineers. The prominent among all these non-technical skills is English communication skills. Engineers may become obsolete if they do not possess good communication skills in English. 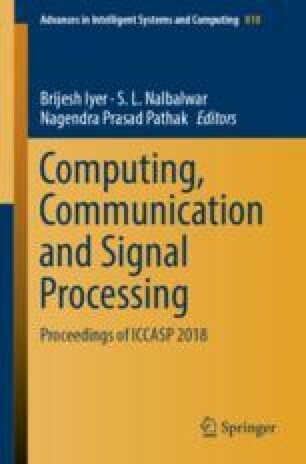 This paper reports the empirical study of engineering graduates regarding their adoptability towards English language in practice. The analysis was carried out with the help of a comprehensive questionnaire. It is observed that the problem of English communication can be overcome easily with a systematic approach of teaching-learning process for engineering graduates.